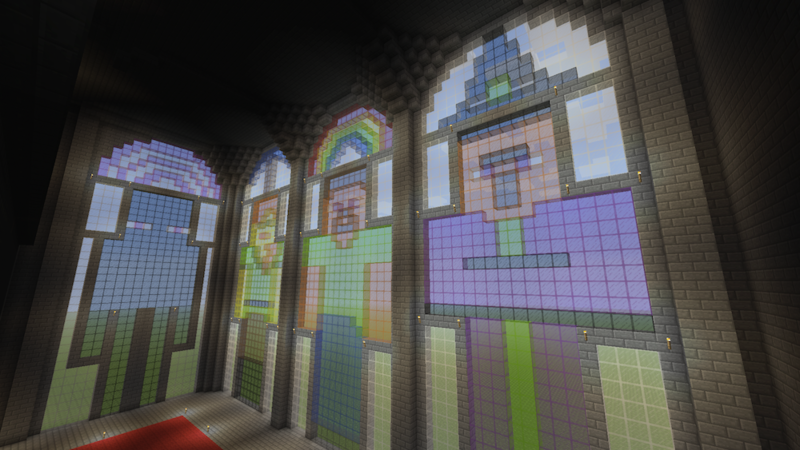 Over 20 million gamers and hobbyists now own Minecraft for PC. 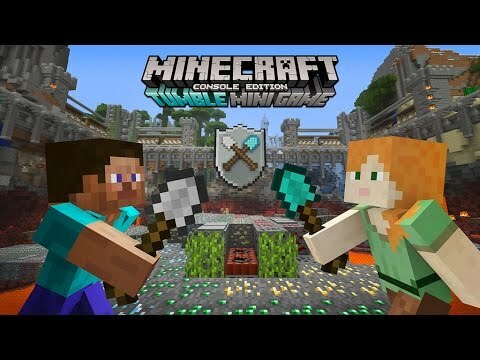 The official Minecraft website features a counter that keeps track of how many people have bought the game. Earlier today, that number finally topped 20 million. This isn’t even counting the people who own a version of the game that runs on a console or tablet. Combining all the numbers would push things past 40 million. Offended by mountains and caverns? Worry not, strange crafter, because now you have the option to customise your super flat worlds so they’re only as vertical as you desire. New blocks! Oak, Spruce, Birch, and Jungle wood types. Fences, Gates, and Doors! Create the log cabin of your dreams with 1.17/TU25/CU14 . A heap of new game options! Change the game mode, difficulty, time, player spawn position, ambient cave sounds, and weather without leaving your game session. Very handy. Classic crafting! 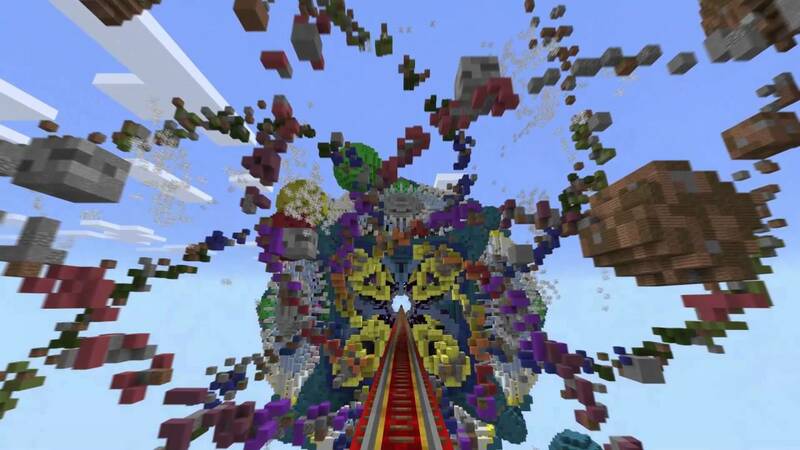 Now console players get to craft items just like their PC buddies on Java Minecraft. Some players find this style of creation more satisfying. Check it out. New stuff! Iron Trapdoors, Inverted Daylight Sensors, Book & Quills, and Stained Glass have arrived. Use them wisely, and for good, please. That should keep you busy for the summer. 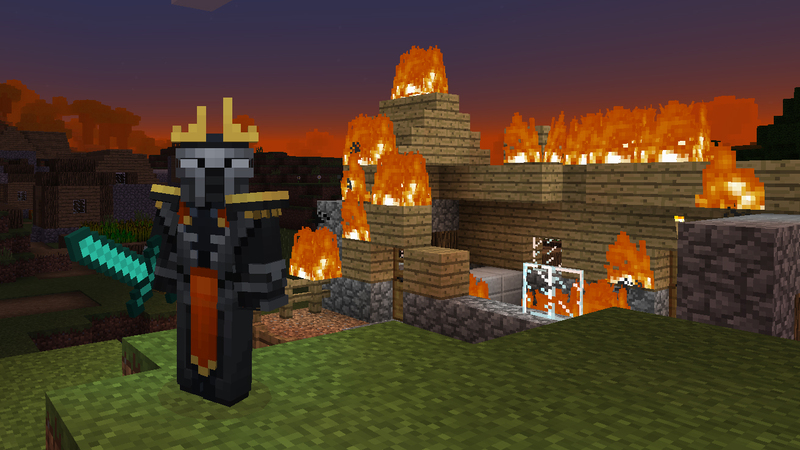 Minecraft’s new update, version 1.17/TU25/CU14, will arrive July 1.